our customers, our people and our communities is, at the highest level, about giving something back through sharing our talent. 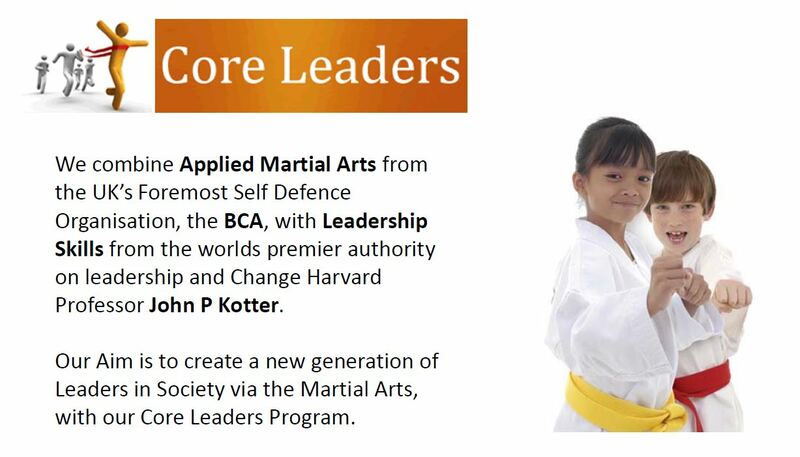 We actively engage our people in community activities including schools and youth events.Our approach is centered around the creation and nurturing of young people to excel in whatever they choose to do. Our employees sit on the advisory panels for a number of local universities. 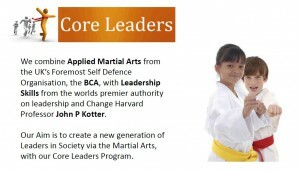 We are active in the CoreLeaders program, which teaches leadership via Martial arts in numerous schools country wide. If you would like any further details, or would like us to get involved, please contact us.